What Are the Different Uses for Onion Salt? 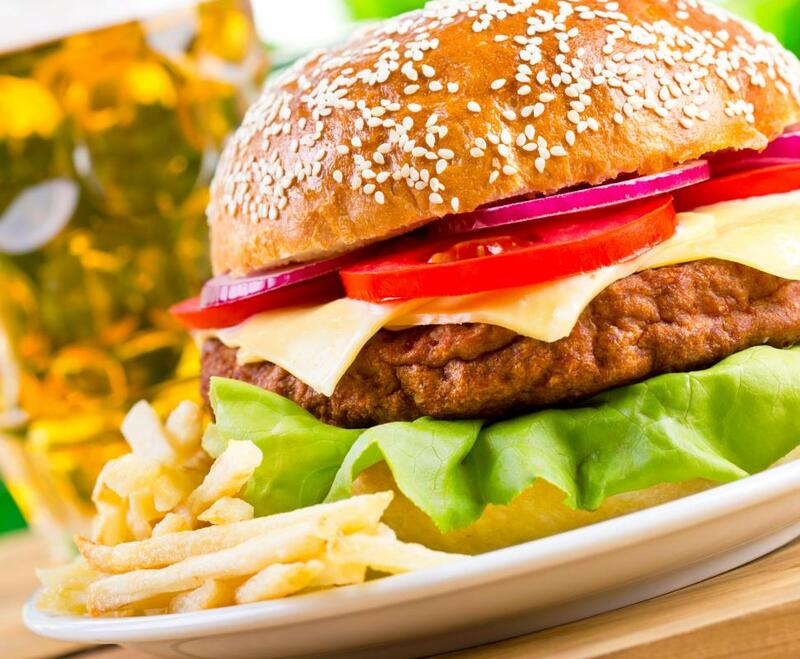 Onion salt can be added to hamburgers to add onion flavor without the texture that some people find unpleasant. Onion salt adds a mild onion flavor to any dish. 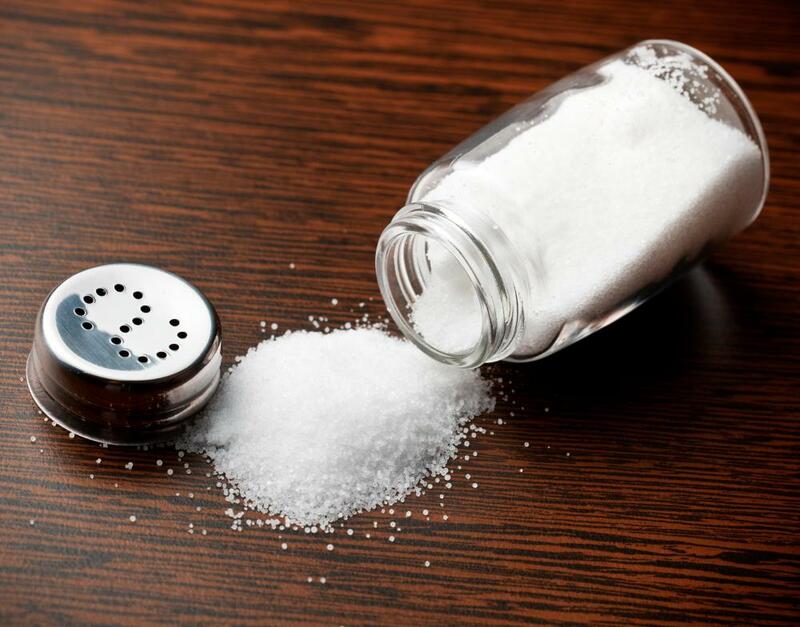 Onion salt contains almost as much sodium as regular table salt. For people who abhor the crunchy texture of onions or simply have none on hand, onion salt can be a very welcome flavoring ingredient in the kitchen. Made of dehydrated powdered onions and salt, it may be used to flavor anything that calls for onions, from soups to savory stews and meats. The salt may replace onions in most recipes that call for onions as a lesser ingredient. Seasoning with onion salt is simple, and can be done to nearly any type of cuisine. Spicy Indian pani puri, which typically calls for onions, can be treated with onion salt for a less crunchy but nonetheless enjoyable, savory treat. Vegetable soups, such as potato or squash, can be kept rich and creamy with the addition of the salt blend rather than the crunch of typical chopped onions. Dressing meats and vegetables is also simple to do with onion salt. Simply sprinkling it onto the food items, along with some pepper, provides a tangy flavor that typical salt and pepper would not provide. People who enjoy onions with their liver, or served with their potatoes, might find that using onion salt allows their children or other picky eaters to enjoy the same flavors without the texture, and may wish to make the substitution during special dinners or guest visits. The same can be done to hamburger meat used in sandwiches or spaghetti. Starches can be delicious when flavored with this salt blend. Rices, such as Mexican rice, may be treated with the mixture for the addition of salty onion flavor. Bagels and breads can be prepared with the salt, providing them with the zesty flavor without the addition of chunky onions clumping in the dough. The salt is also a popular topping for deviled eggs. Dips for vegetables and other snacks may also be enriched with this onion blend. People who enjoy French onion dip, salsa, or other savory snack spreads may find that onion salt creates the flavor they crave just as well as onions. Other dips and toppings, such as gravy, can also be enhanced with the salt. In addition to onions, onion salt can be used as a substitution for typical table salt. Onion lovers may wish to utilize it frequently with meals. Since the salt content in the mixture is slightly lower than that in table salt, if used sparingly it may help people who are striving to lower their sodium content as well. How Do I Choose the Best Blooming Onion Dipping Sauce? What Is French Onion Dip? How Do I Choose the Best Onion Powder? What is a Salt Dome? 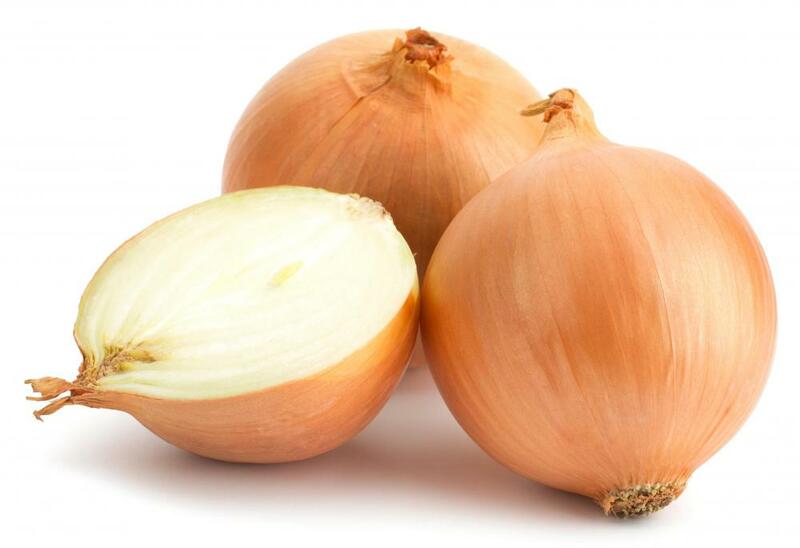 What can I Use As a Substitute for Onions?